Elaine has been working in audiology for over 16 years across both the NHS and private sector. 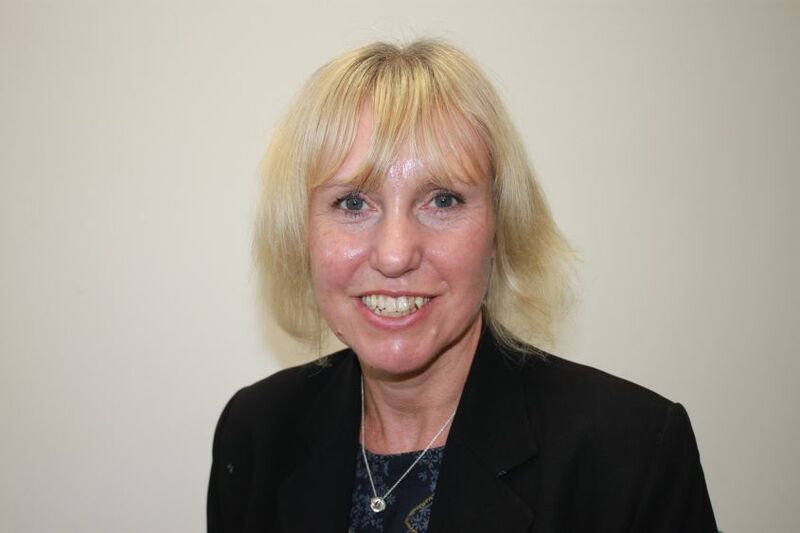 Throughout her time, Elaine has specialised in working with balance and tinnitus patients. Elaine has found that having the time and opportunity to really listen to her patients allows her to provide them with the best hearing care and solutions. “I was first attracted to working for The Hearing Care Partnership because they champion unhurried time with patients. In addition, I share their values of heartfelt service and compassionate care. They also give me the freedom to use my clinical knowledge and professional opinion to provide the best possible care for my patients.